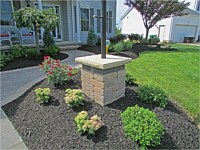 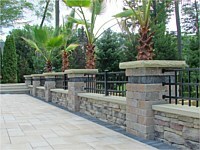 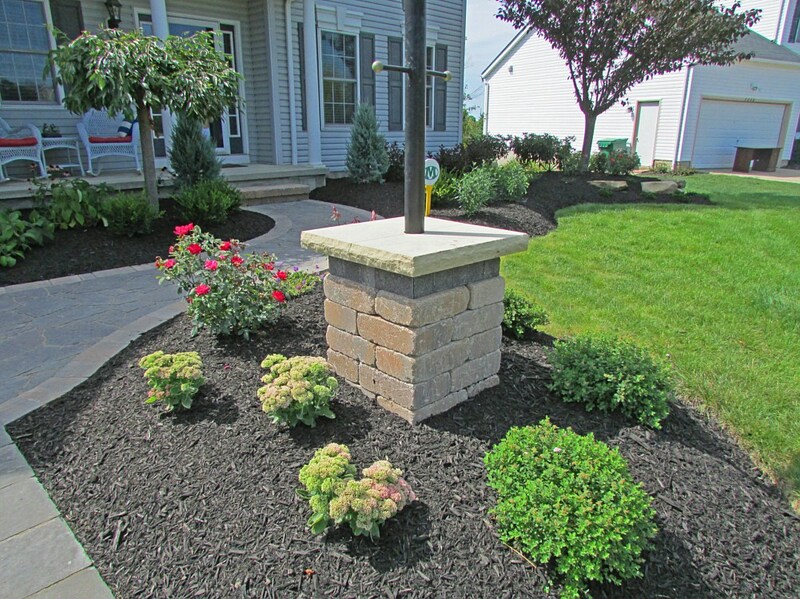 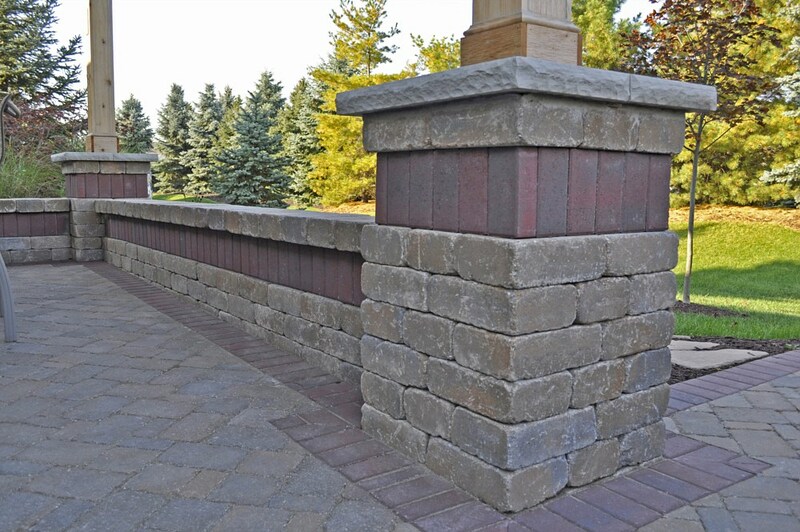 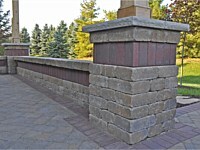 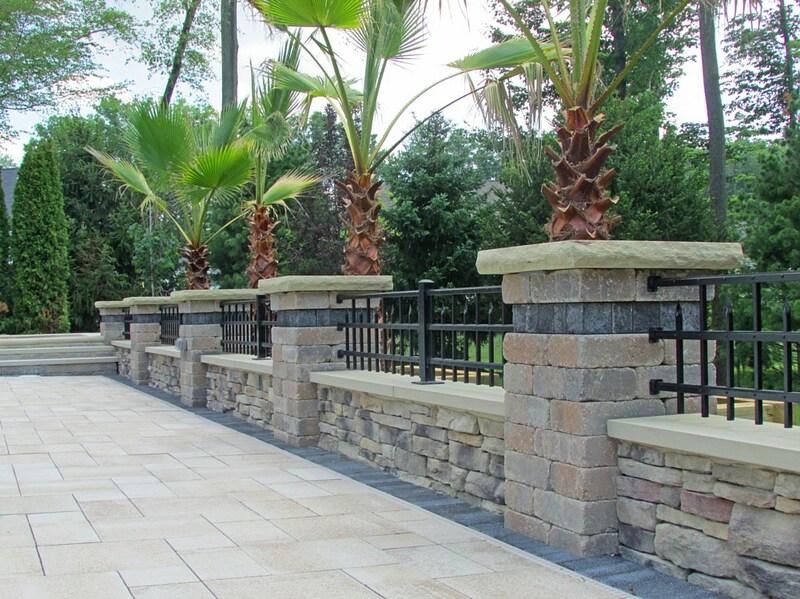 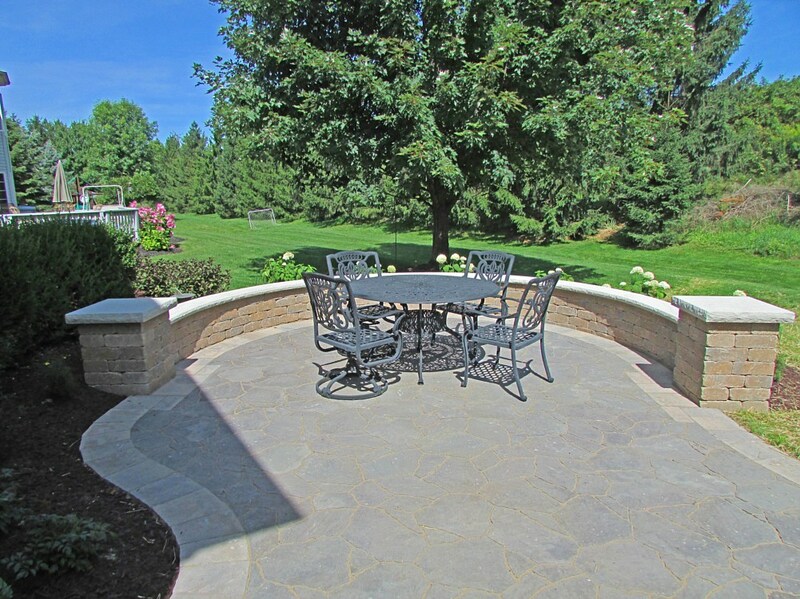 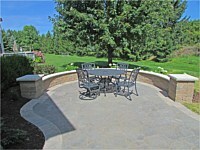 Walls and columns are the features that add variety and dimension to any patio. 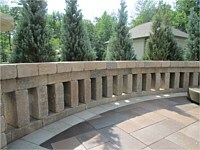 While functional for seating and retaining they are also decorative accent pieces. 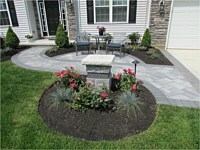 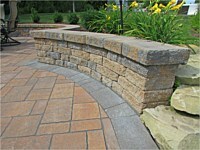 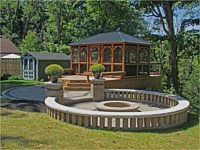 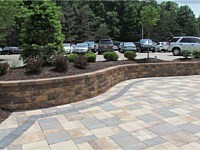 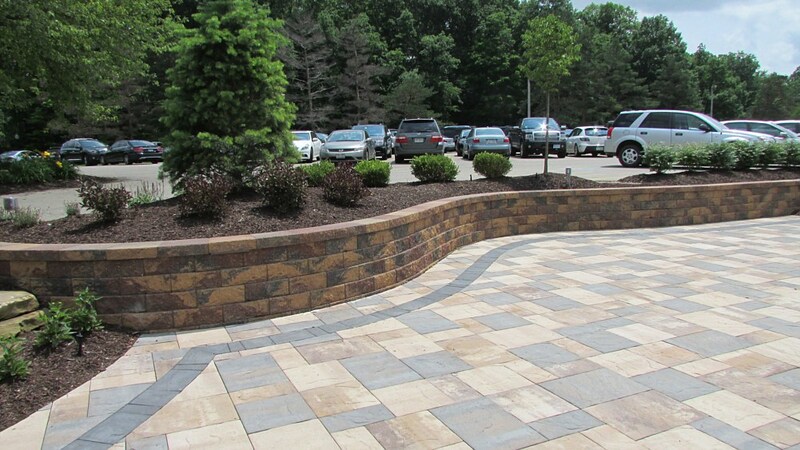 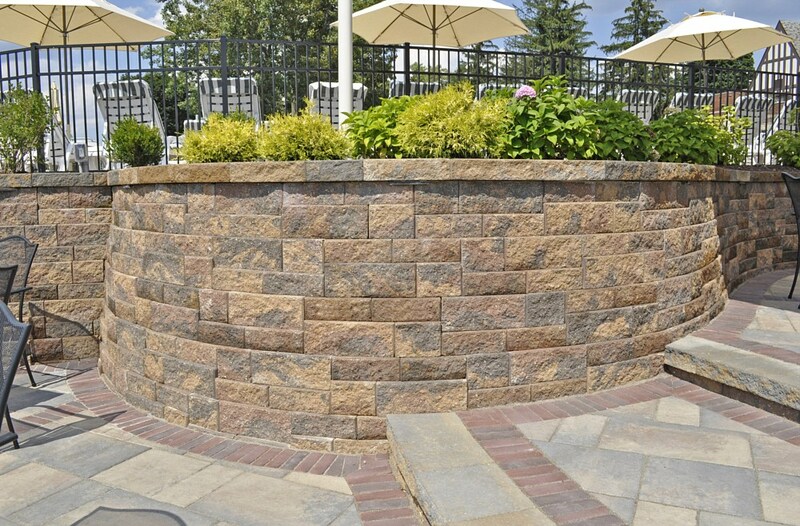 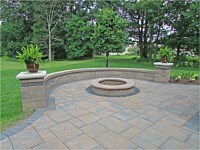 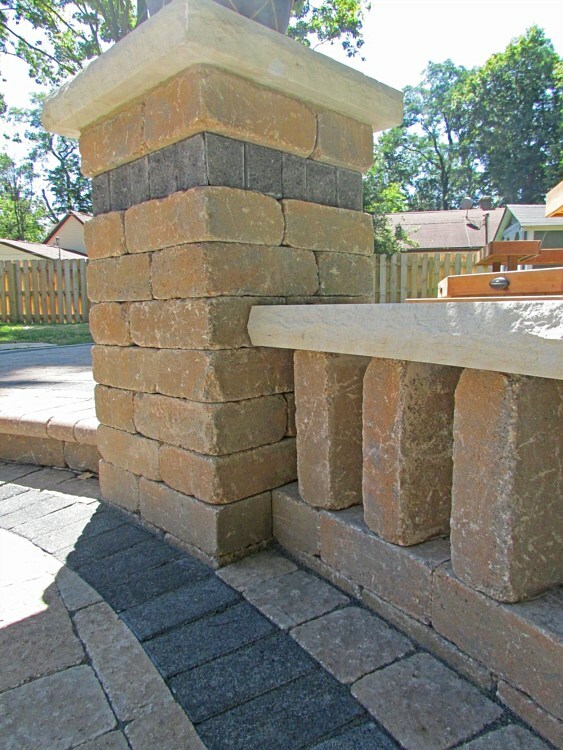 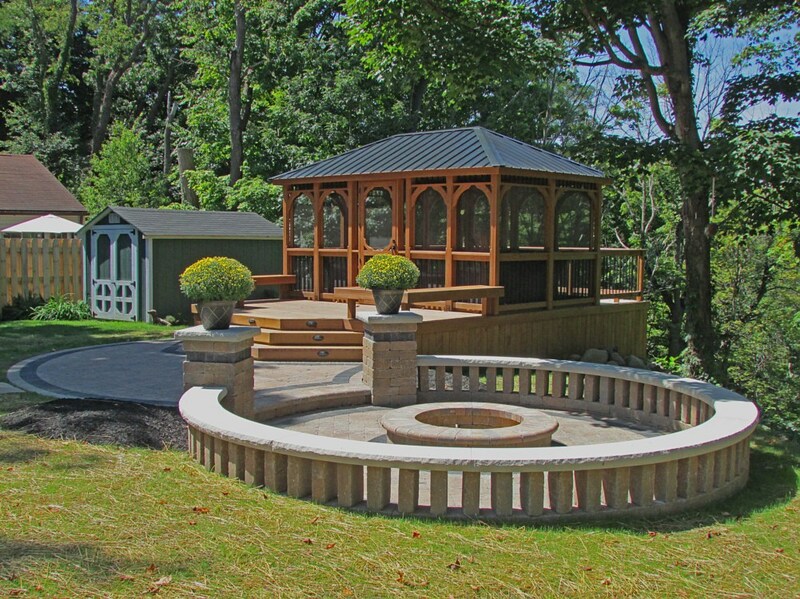 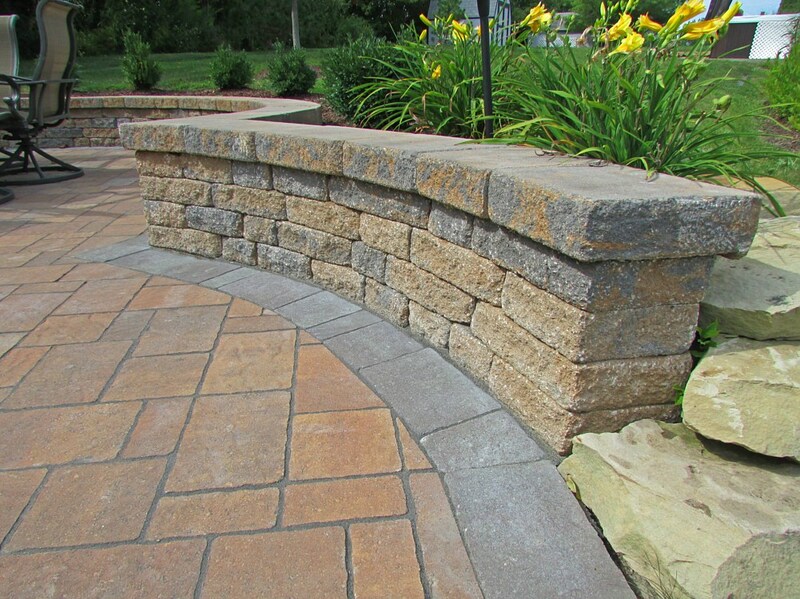 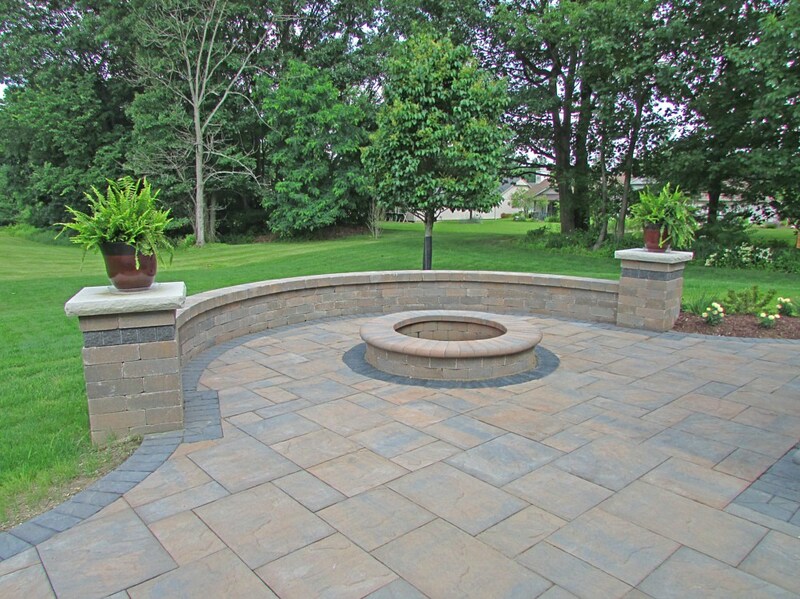 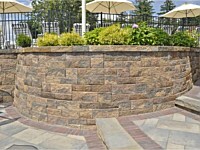 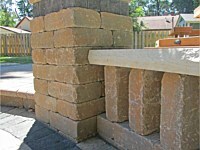 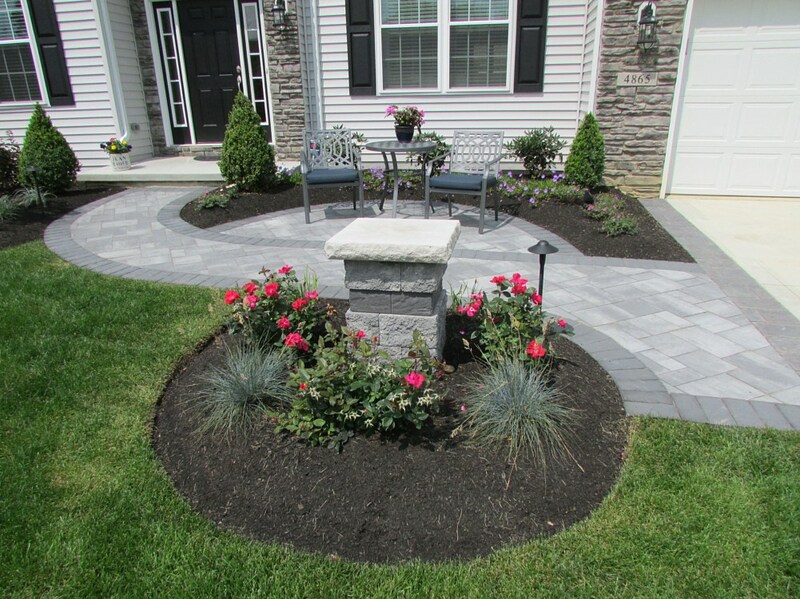 They can be built using a variety of materials and styles to compliment any patio.